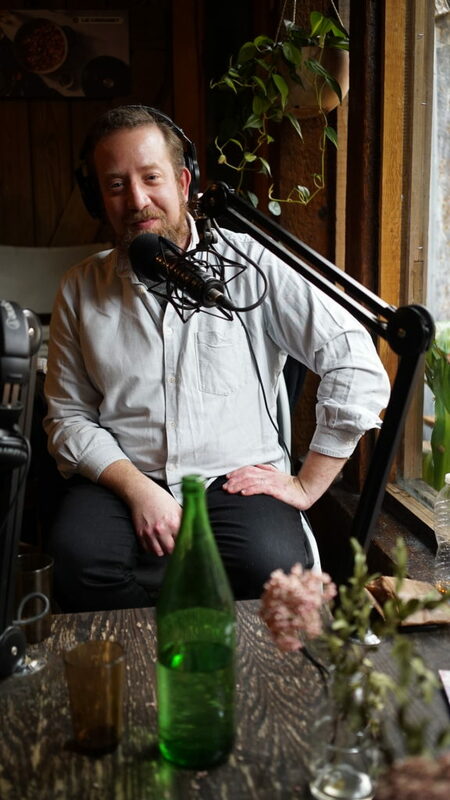 Michael Harlan Turkell is the author of the travelogue cookbook “Acid Trip.” He has also co-written and photographed many cookbooks, most recently “The Offal Good Cookbook” (with chef and coauthor Chris Cosentino). He is an adjunct professor at New York University, teaching food photography AND he puts on Japanese sumo-inspired events called SUMO STEW. As if that’s not a full enough plate, he’s also a podcaster with Food Seen, Modernist Breadcrumbs (both on Heritage Radio Network) and Food 52’s Burnt Toast. He says he’s not a renaissance man, though I would beg to differ. On top of all these things — and most importantly — Michael is a generous soul, a born teacher… inclusive with things he has learned. In this conversation, we talk about everything from profound taste memories to his life theory of exploration and constantly being a student. He tells us what some of the basics of food photography that he teaches in his course and why he thinks fermentation is be accessible to all. 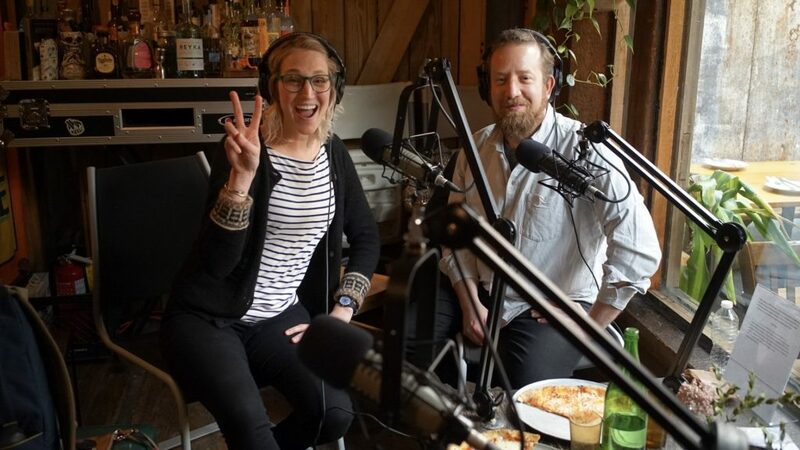 We recorded this in the Heritage Radio Network space in Bushwick Brooklyn, behind Roberta’s pizzeria, so we recorded this with a happily full belly 🙂 Thanks to HRN!